FOSTER CARE: Why foster in 2016? 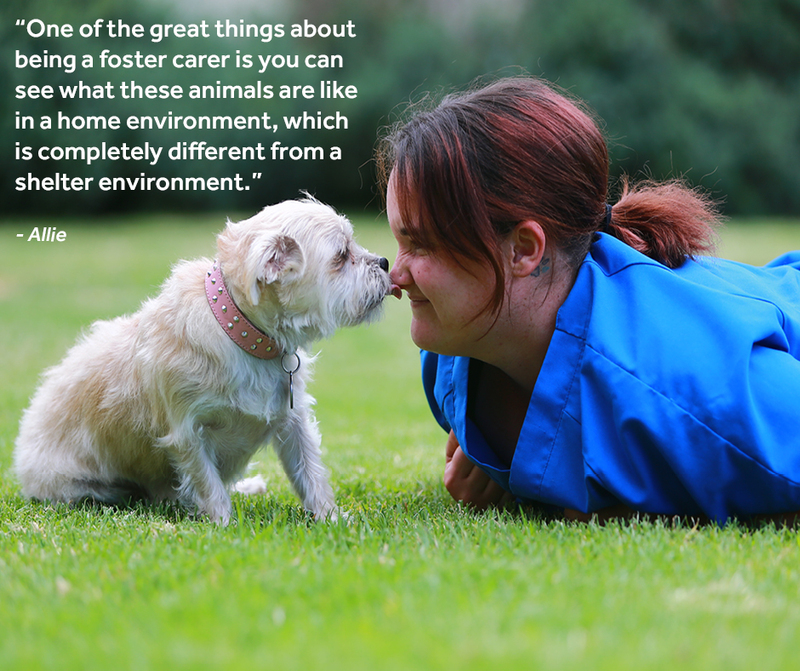 Foster carers are one of a kind. 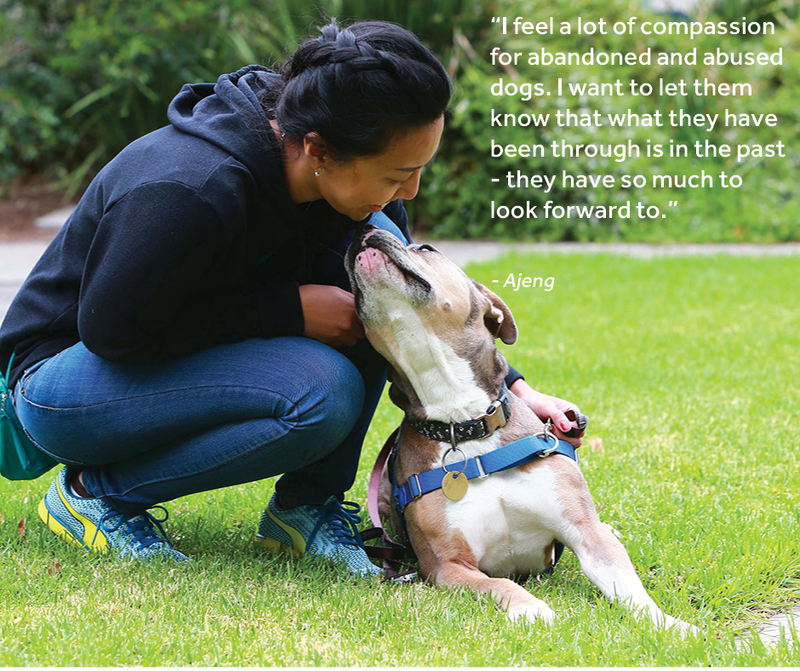 They provide a safe and nurturing environment for animals in need, all the time knowing a day will come when they watch their foster animal take confident steps into their new lives without them. 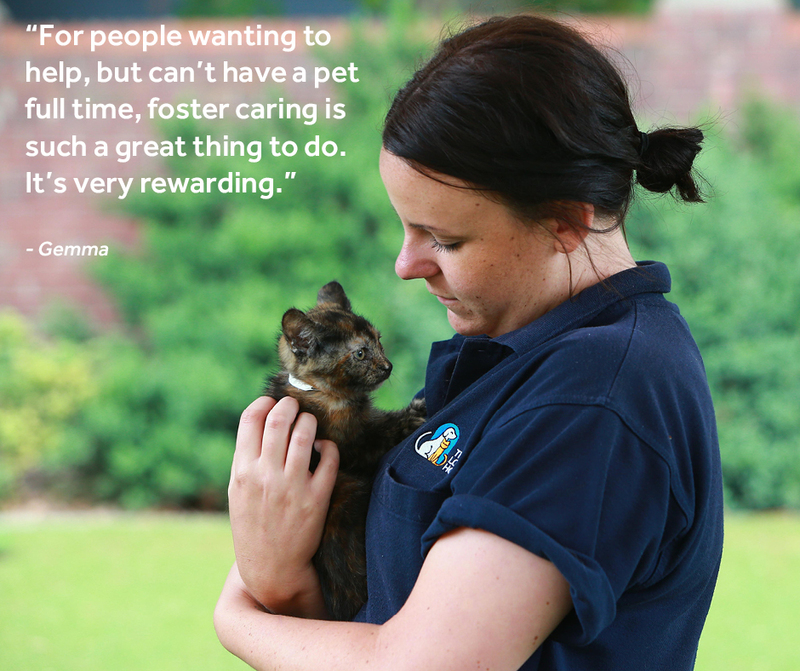 Being a foster carer is an exercise in unconditional love and selflessness, but our carers understand the vital role they play in the lives of shelter animals. 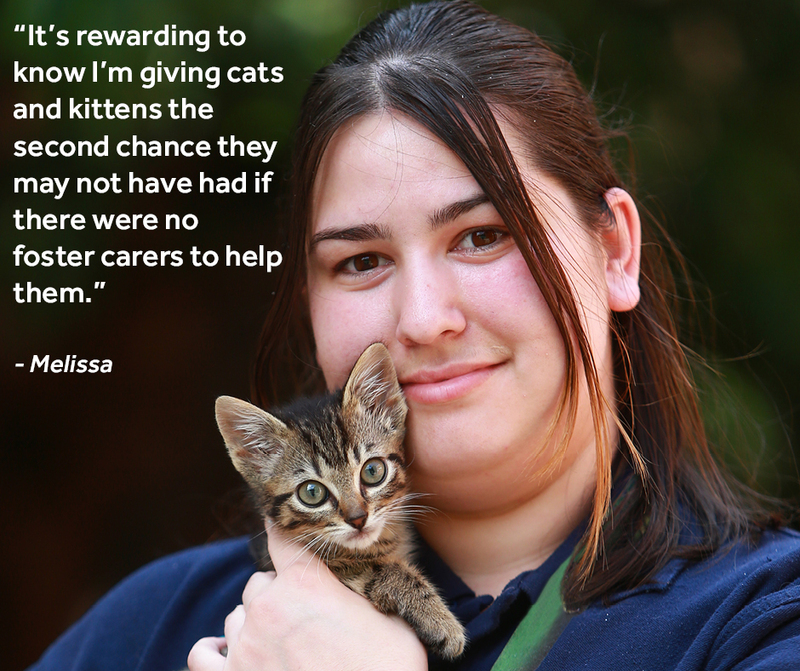 So what motivates someone to become a pet foster carer? 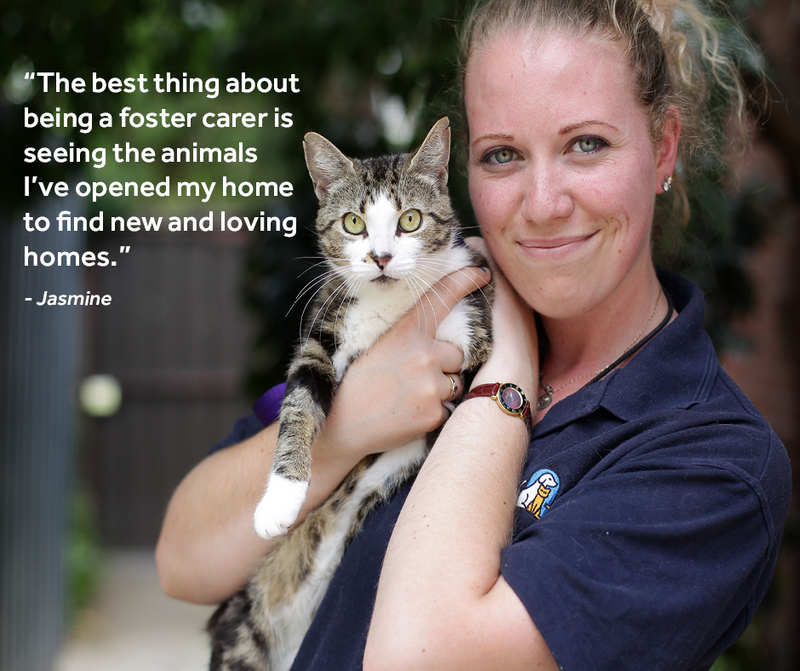 We asked some of our foster carers to tell us why they opened their hearts and their homes to animals in need. 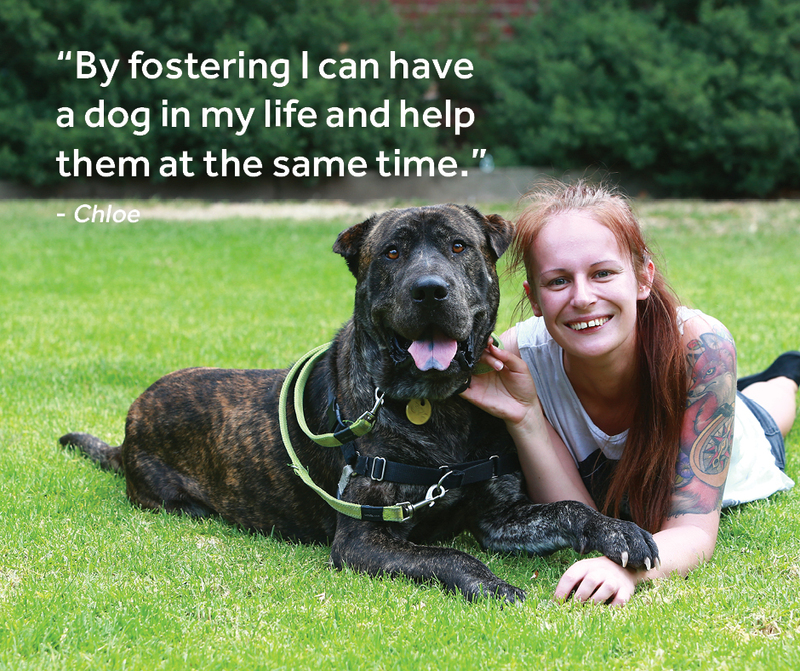 Foster animals come to us with unknown histories and can be more vulnerable than other dogs, cats, kittens and puppies in our care. These animals need some extra TLC before they can go on to find their new family. If you would like more information about becoming a foster carer in 2016, call our foster care coordinator on (03) 9321 8786.